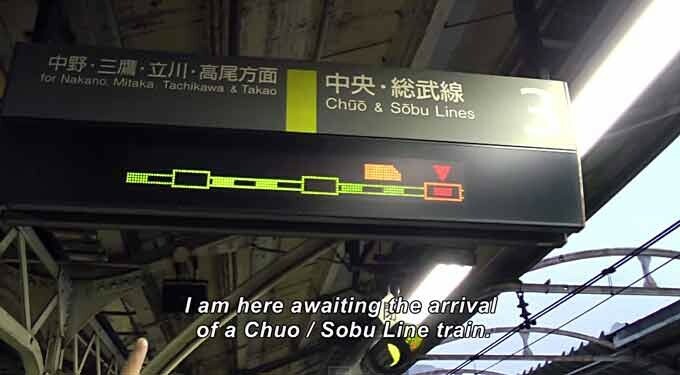 I totally miss the Chuo line chime and PA announcements. Really enjoyed that video along with ALL the rest. Your videos also help me keep up my Japanese! Thanks for posting. 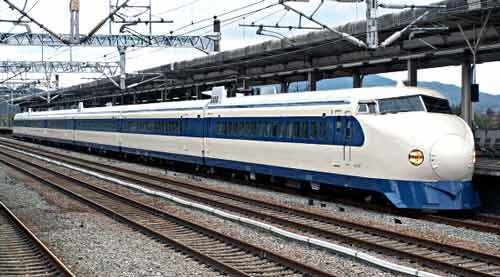 Japanese railway has been set schedule in every 5 seconds. 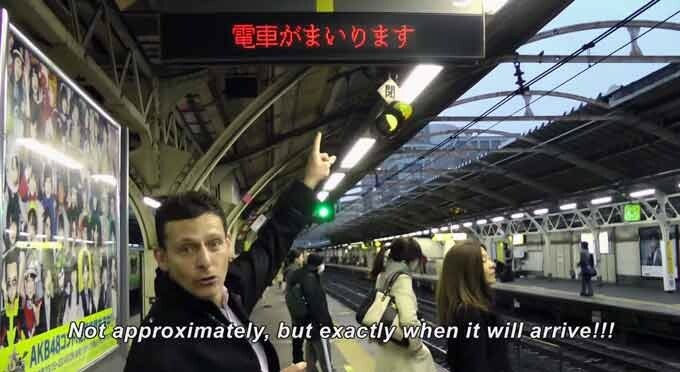 You can see that timetable in cab: in JR, always vertically long white board.